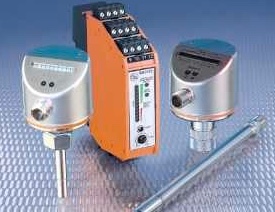 ISO 9001:2008 certified manufacturer & distributor of special sensors including standard & custom sensors. Various types include position, proximity, cylinder, photoelectric, object evaluation, capacitive, flow, pressure, level, temperature, vibration monitoring, valve, inductive, magnetic, slot, laser, fiber optic, distance measurement, image & safety sensors. C-TPAT certified. On-time delivery.